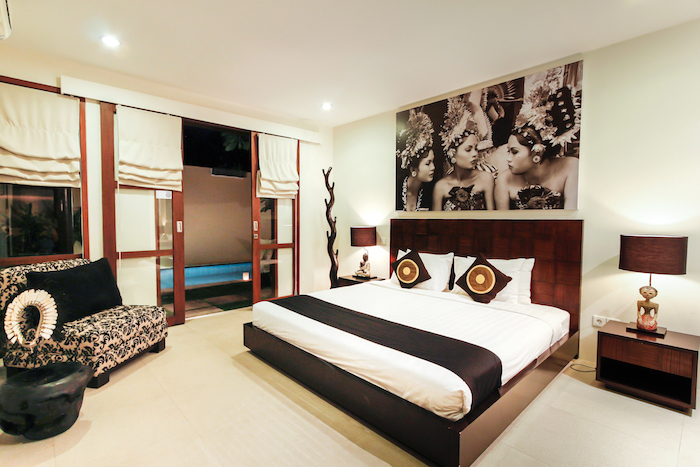 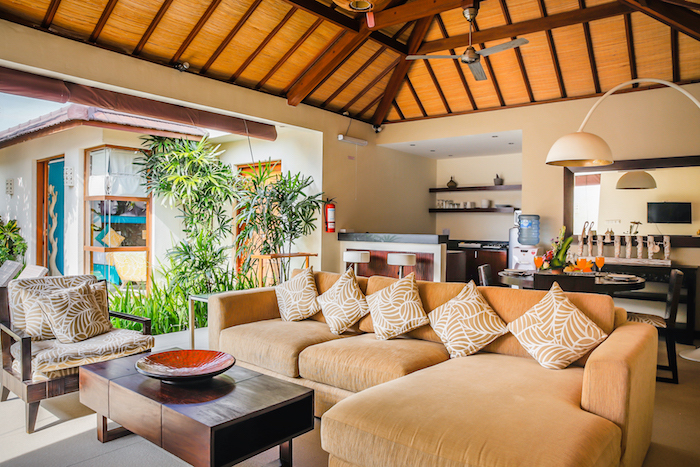 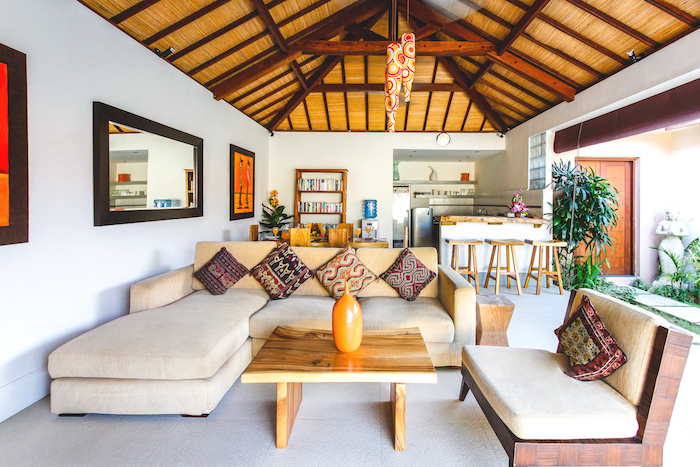 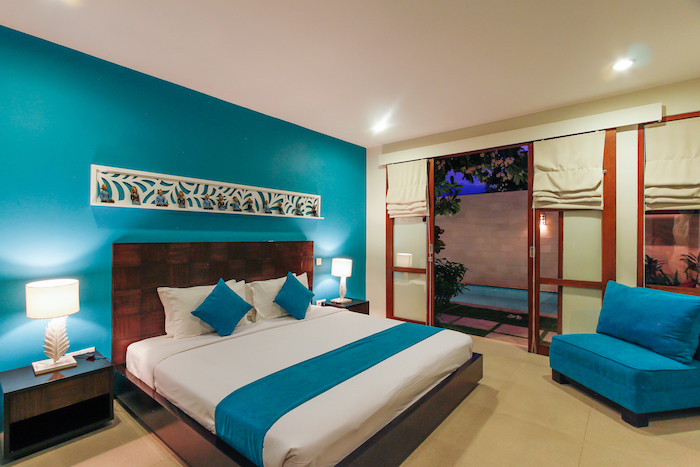 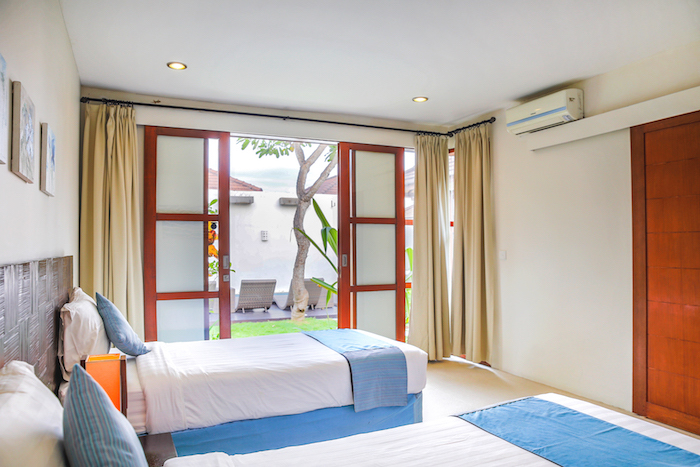 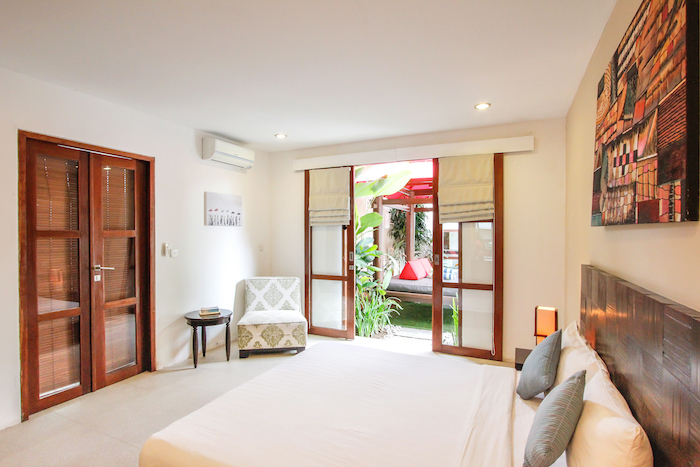 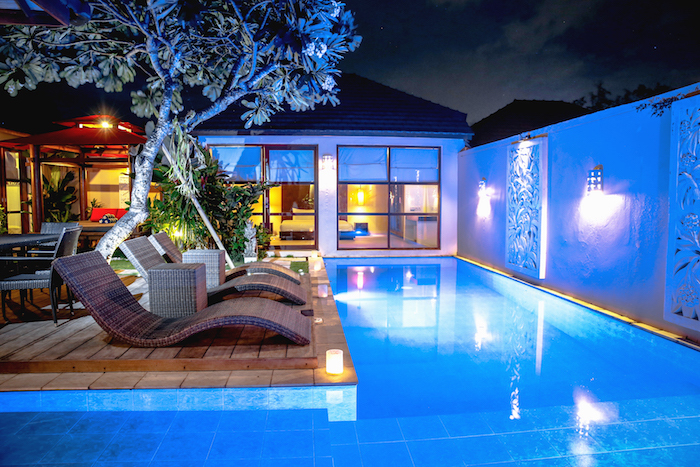 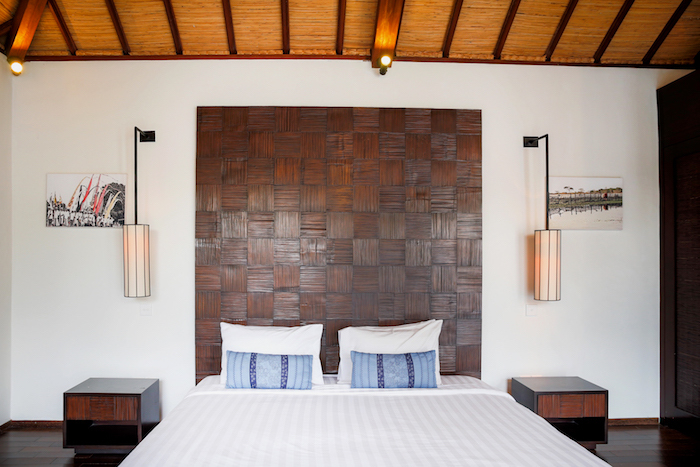 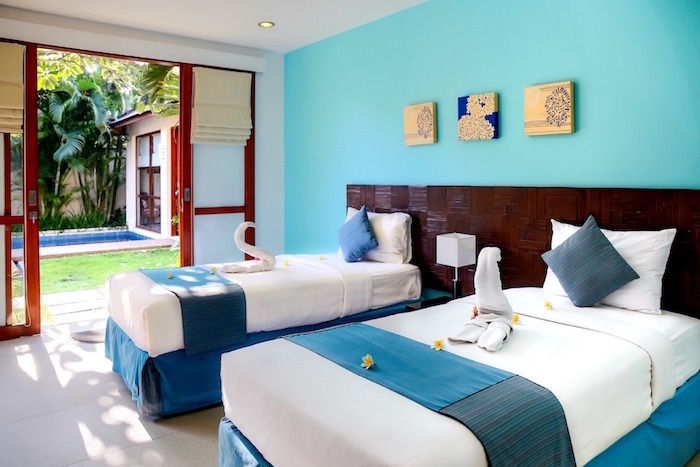 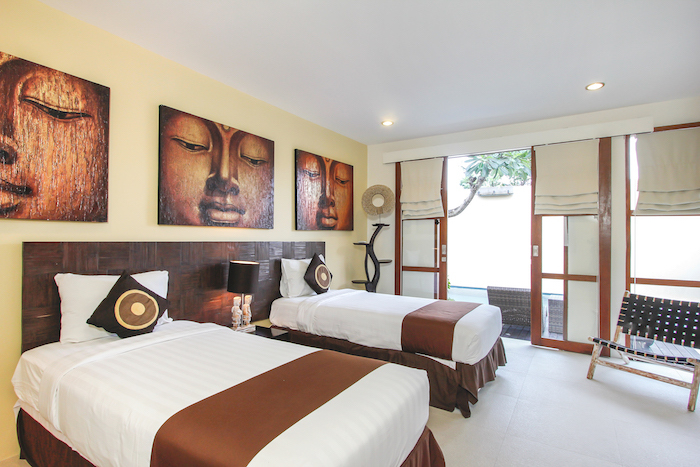 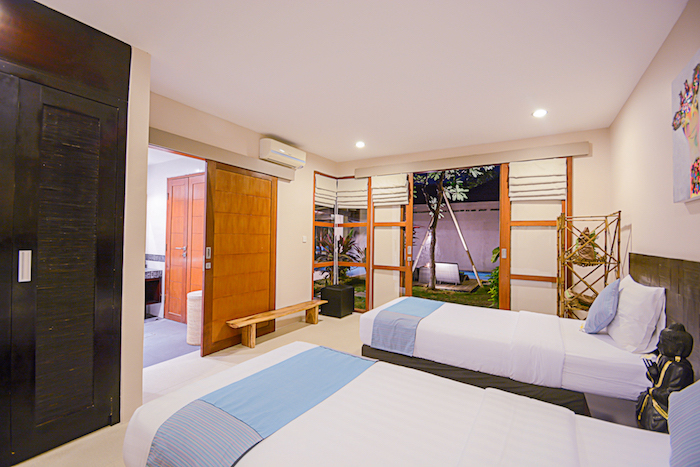 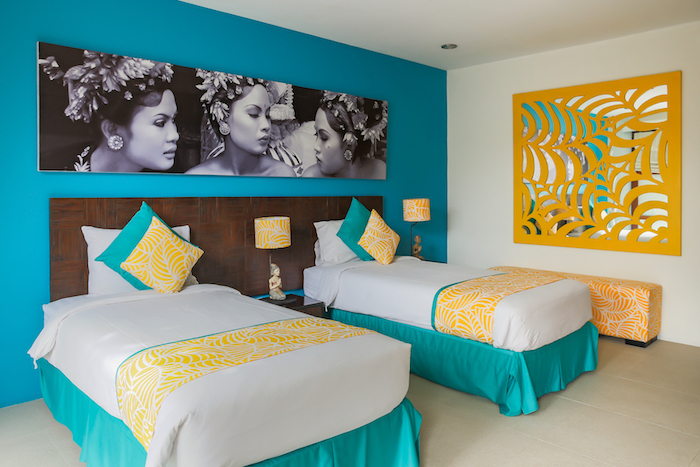 Situated in Legian and just a short stroll to the beach, our villas have been designed with luxury in mind to ensure your stay is everything it should be. 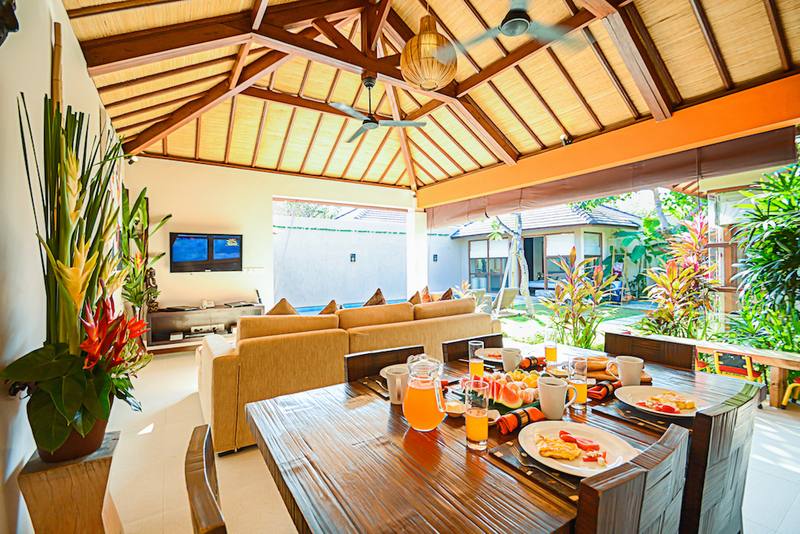 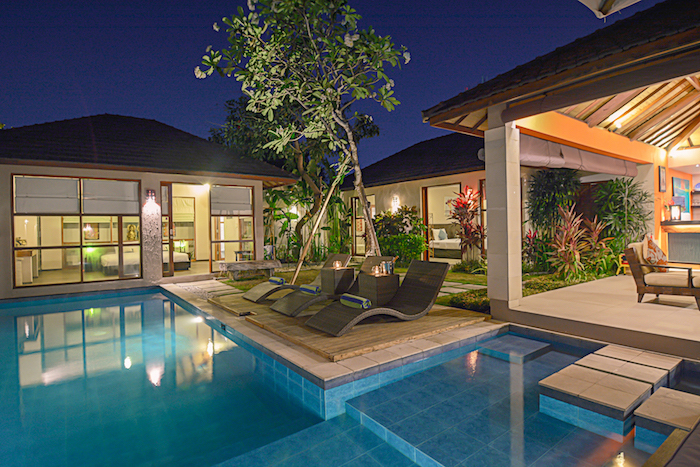 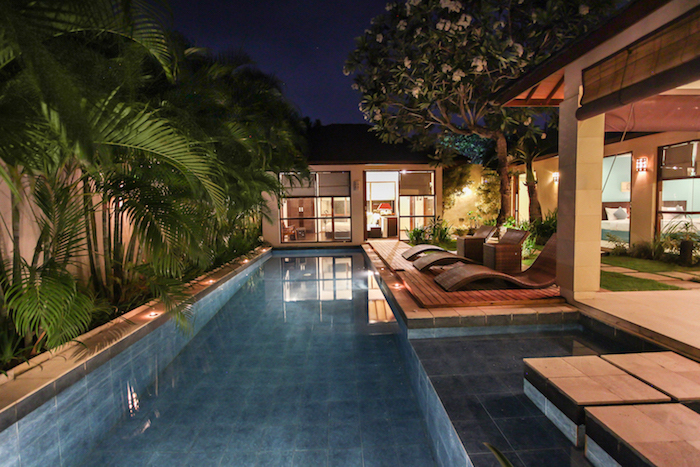 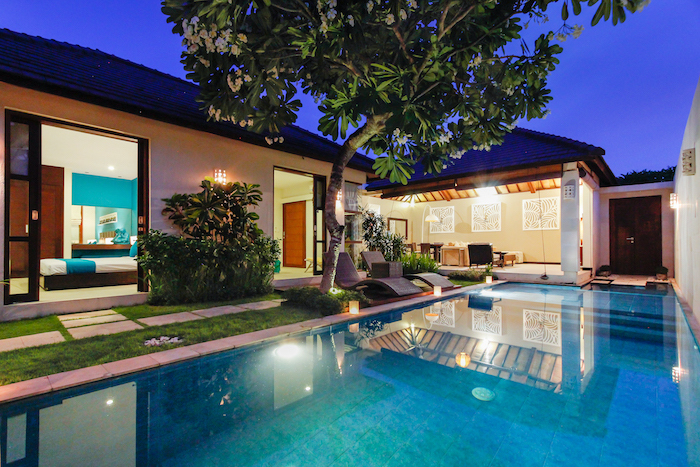 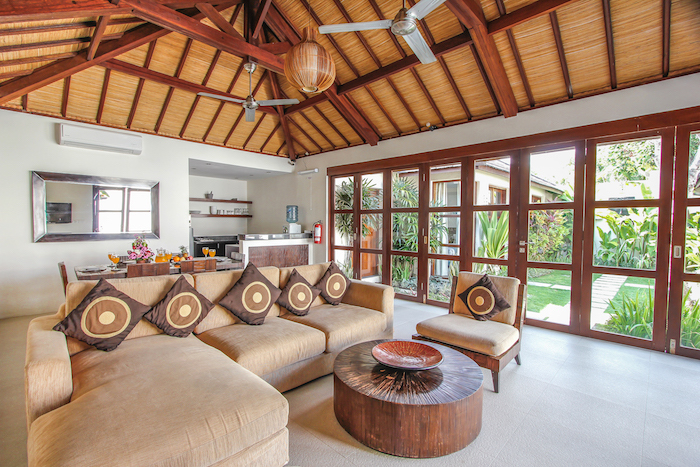 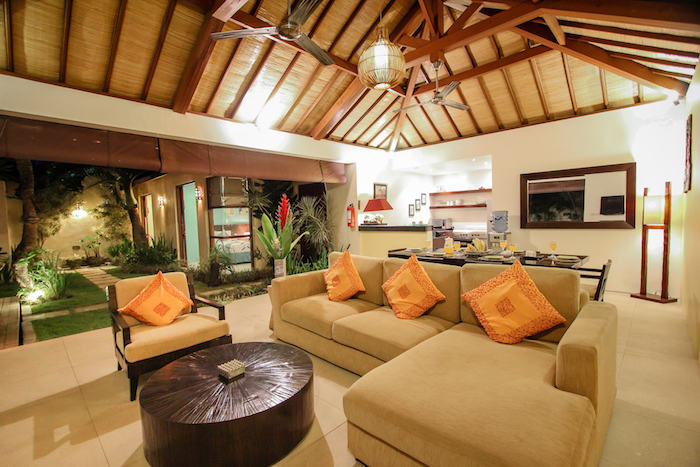 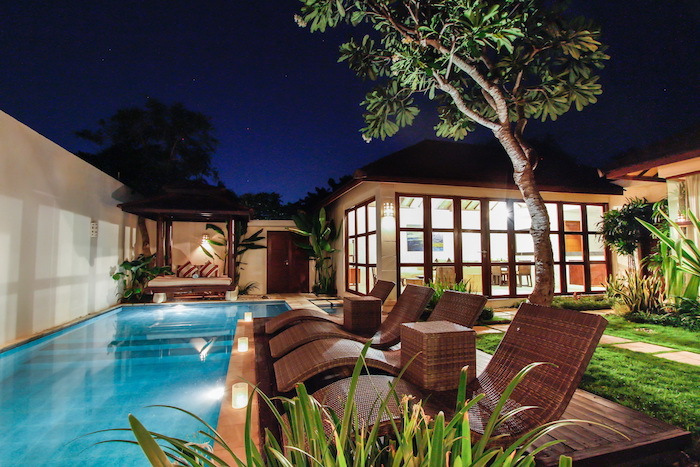 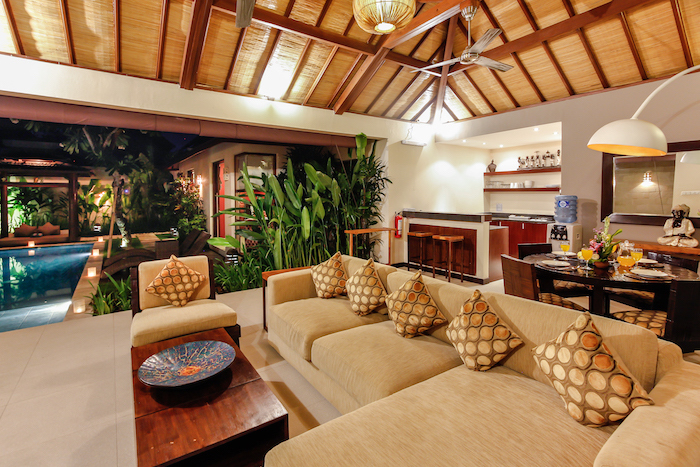 With a private pool, a wide open living area and a slight touch of class in every villa, you'll never want to leave. 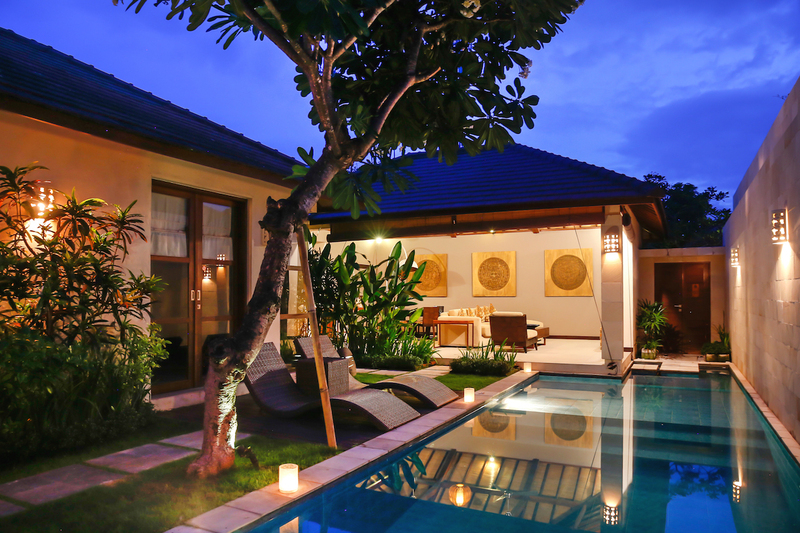 Located within walking distance of the fashionable restaurants of Legian and Seminyak, these two and three bedroom modern villas are just a short stroll from Bali’s world famous beaches and a wide selection of boutique stores, and a short drive from some of Bali's main attractions. 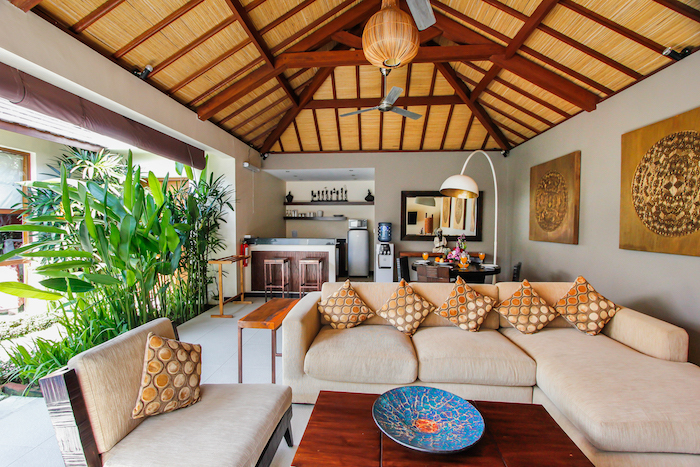 With at least 2 bedrooms and 2 bathrooms and a kitchenette in every villa, you'll be sure to enjoy your own private sun lounges, pool, tropial gardens and open plan living area, and with optional services such as in-villa breakfast, in-villa massages and airport transfers, you'll be sure to enjoy your stay in Bali the Samana way. 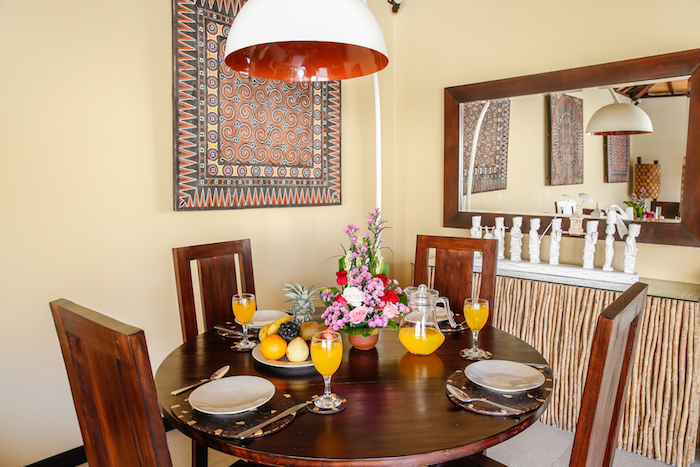 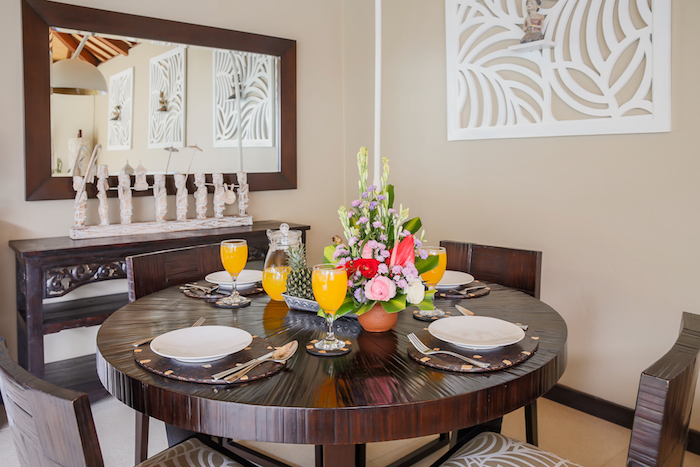 If you feel like making your stay just a little bit more enjoyable or just want the luxury of not having to get out of bed too early in the morning, our chef can come into your villa and cook up an amazing breakfast just personalized for you and ready when you are. 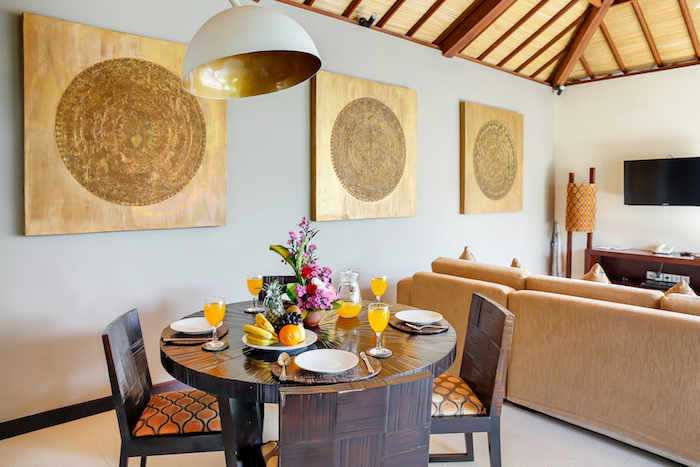 Each villa also has access to our on site in-villa room service menu which consists of some of your favourite international and local cuisines, so whether it's breakfast in bed, lunch by the pool or a sitdown table meal make sure you treat yourself and try some of Bali's local dishes. 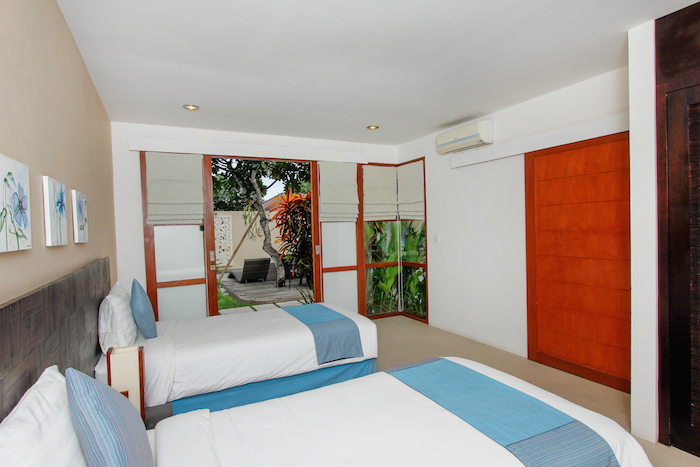 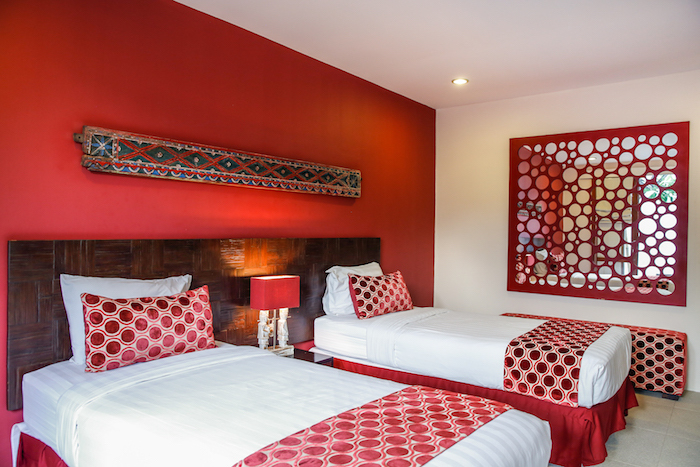 A 2 bedroom villa with 1 King bed and 2 single beds. 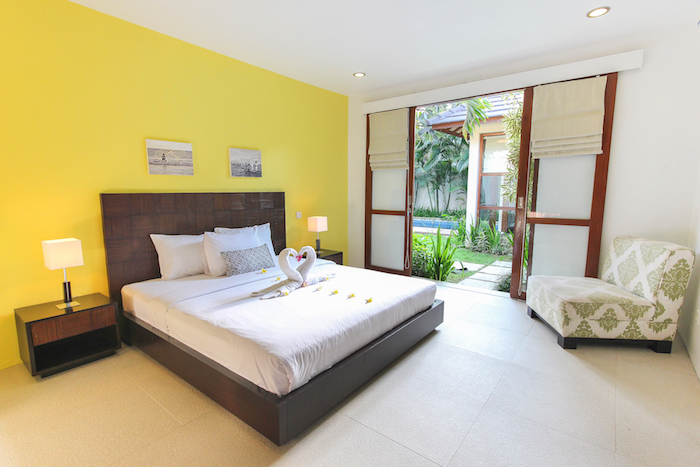 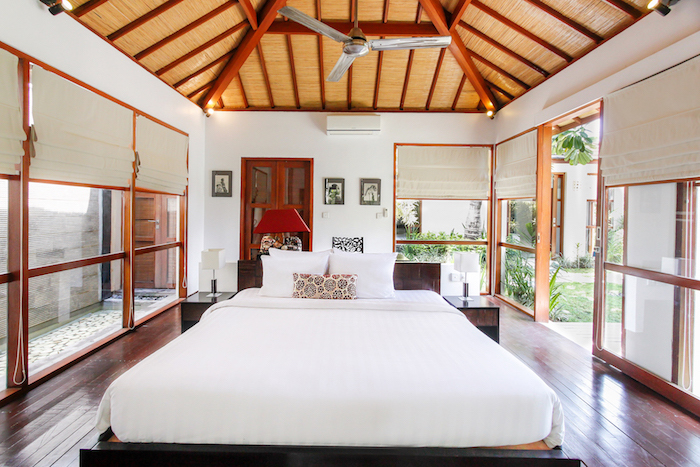 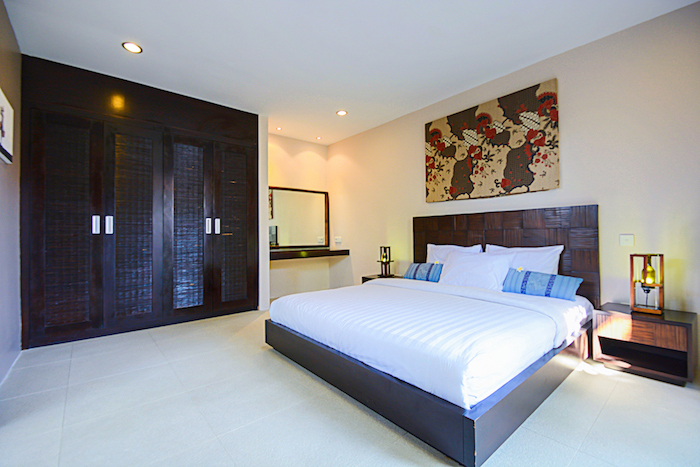 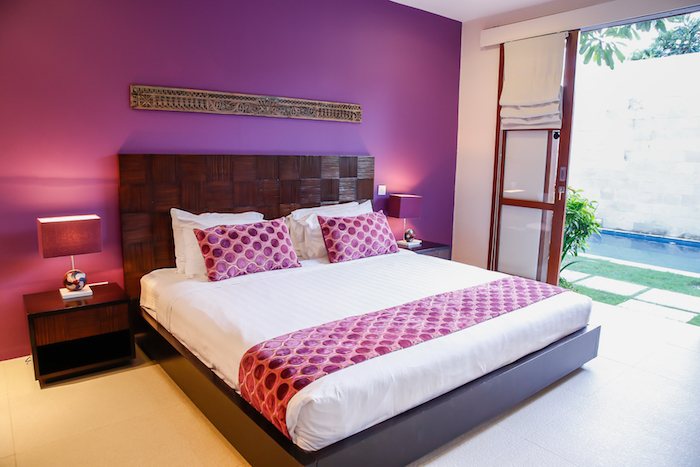 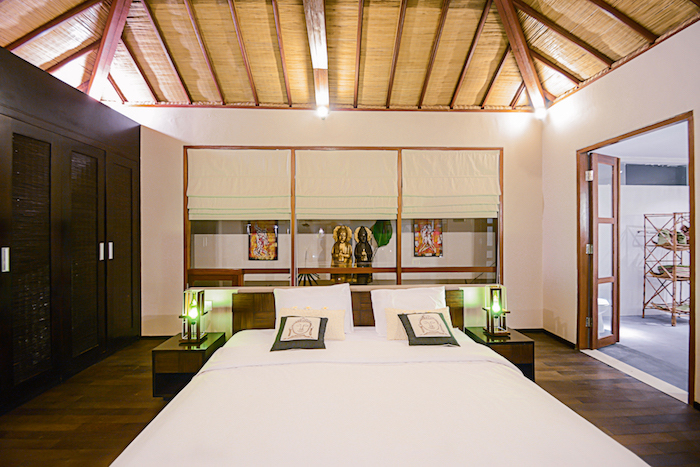 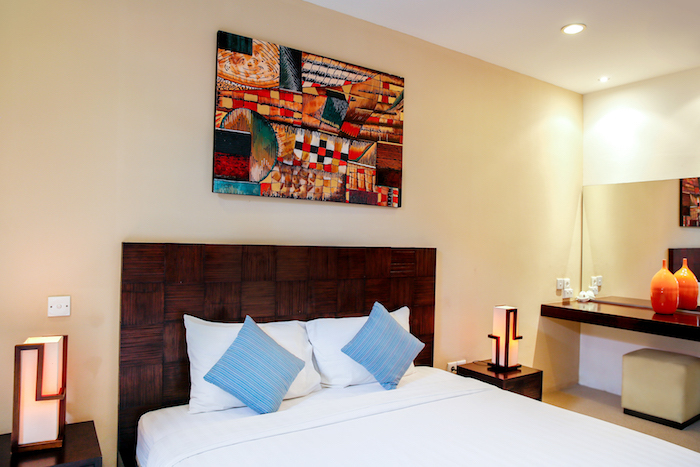 A 3 bedroom villa with 1 King bed, 1 Queen bed and 2 single beds.